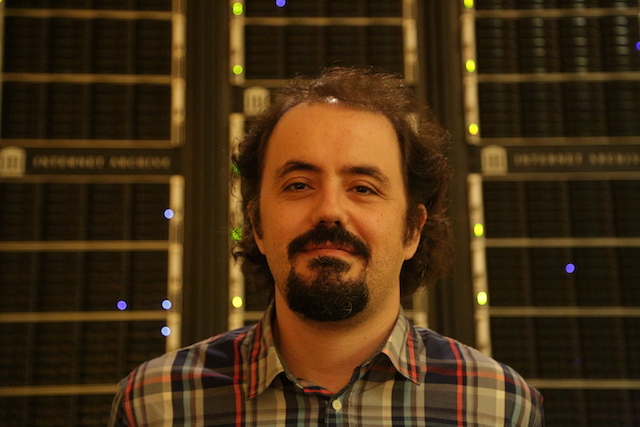 I’m Vangelis Banos, an Information & Communication Systems Engineer with an MSc in Information Systems and a PhD in Informatics from the Aristotle University of Thessaloniki (AUTH) Department of Informatics. I focus on software engineering, digital libraries, web archiving, metadata, aggregators and search engines. Below, you can see a list of the most interesting things that I’m working on right now. The Wayback Machine is a digital archive of the World Wide Web and other information on the Internet created by the Internet Archive. ArchiveReady.com is an innovative online tool which determines if your website will be archived correctly by web archives (2012+). One of my most important projects is openarchives.gr, the first and most important search engine for Greek scientific and cultural content. UltraCl@rity (ΥπερΔιαύγεια) is a search engine indexing the full text of all Greek Government public documents, published online through the “Cl@rity” open gov data project (2011+). I develop and operate oaipmh.com, a web application which enables validation and data extraction from OAI-PMH enabled digital libraries (2010+). During 2010 – 2017, I developed and operated the Hellenic Aggregator for Europeana. The system was sharing content from 20 Greek digital libraries with Europeana.